I am so excited to share this shoot with you today! This duo, Janice and Chris are the most fun people I’ve ever worked with. 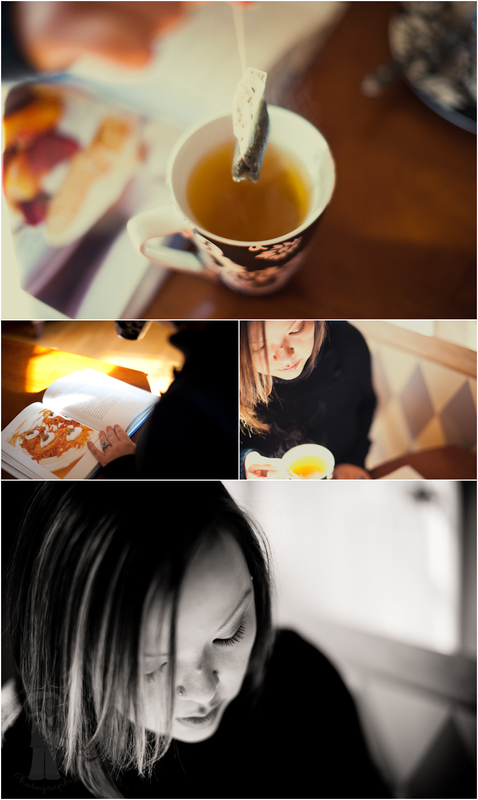 This is the couple who has hired me to shoot their destination wedding in Bagne De Lucca this May. 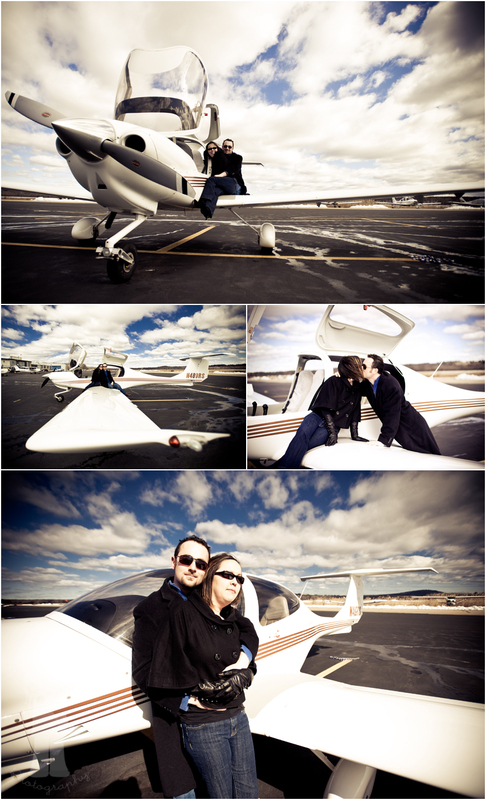 Since they both love to travel and I am usually a “go big or go home” kind of person, I had arranged for us to shoot at a small airfield in Norwood, MA for a portion of the day. I have a lot of people to thank for helping me make this happen. 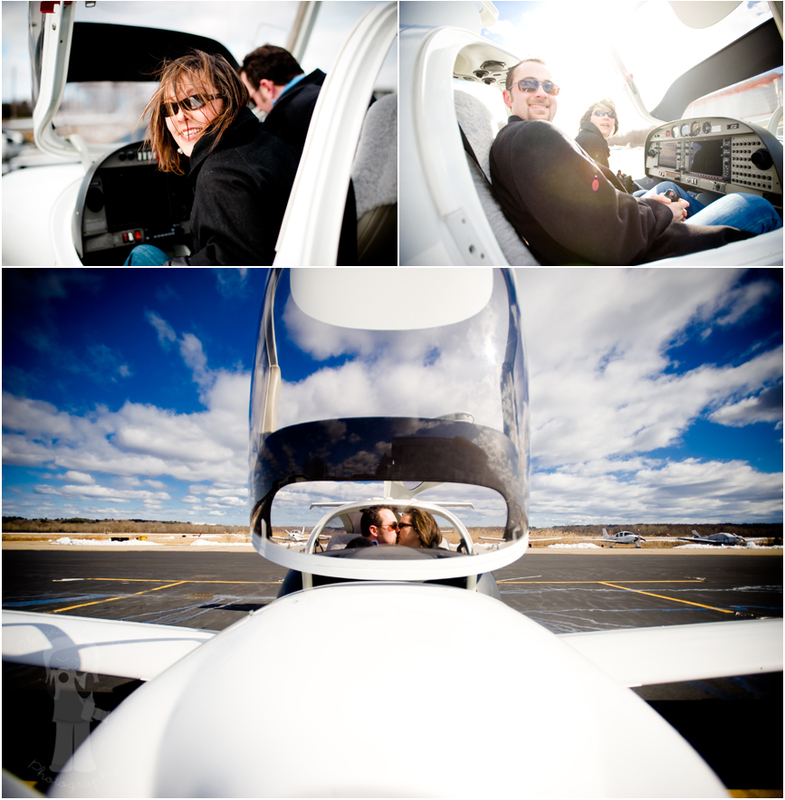 I knew that I wanted to try to get a prop plane for the shoot, but how? TSA people are jerks most of the time and I knew that if I just called the airport, it wouldn’t work out. I called on to my friend Nathan, who is in the Air Force and asked him, “what do you think the odds are of me finding a plane for a photo shoot?”. With no hesitation he replied, “Just call a flight school, they are so proud of their aircraft that I can bet you they will 100% say yes.” That is what I did! Actually, I emailed the people over at Horizon Aviation basically a novel about who I was and why I wanted to use a prop plane for a photo shoot and being really nice. I got a reply in about 10 minutes from Chris, who apparently specializes in flying upside down, with an “absolutely!” response. No way! Ok, so he said yes, now it’s time for the scheduling nightmare with my couple! Janice and Chris were completely open and willing to work it into their day and so was Horizon, double no way! – Thank you Nathan, Thank you Chris P, Thank you Janice and Chris. Enough story, on to the images! After we were done playing in the airfield we went to the couple’s apartment where we were able to incorporate a few objects that are special to them. 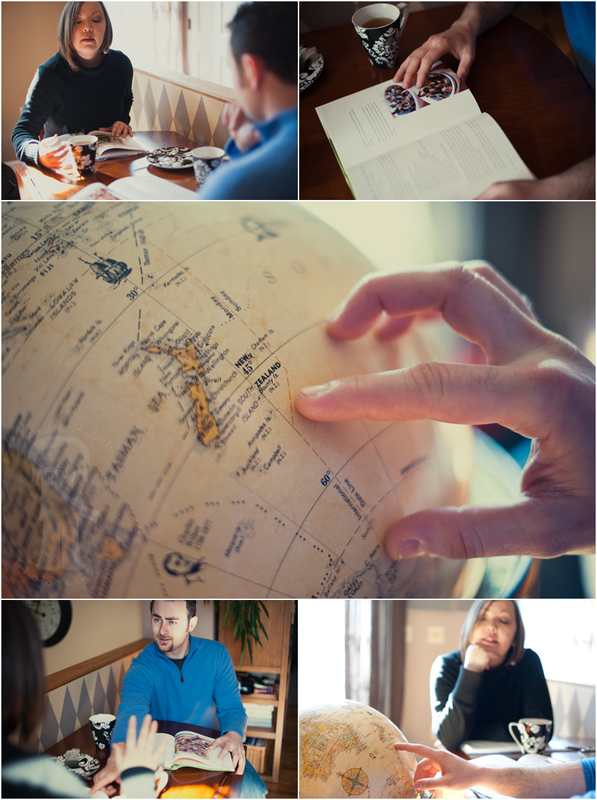 Along with that, we did a little story board that illustrates how they met, fell in love, all of that beautiful stuff. 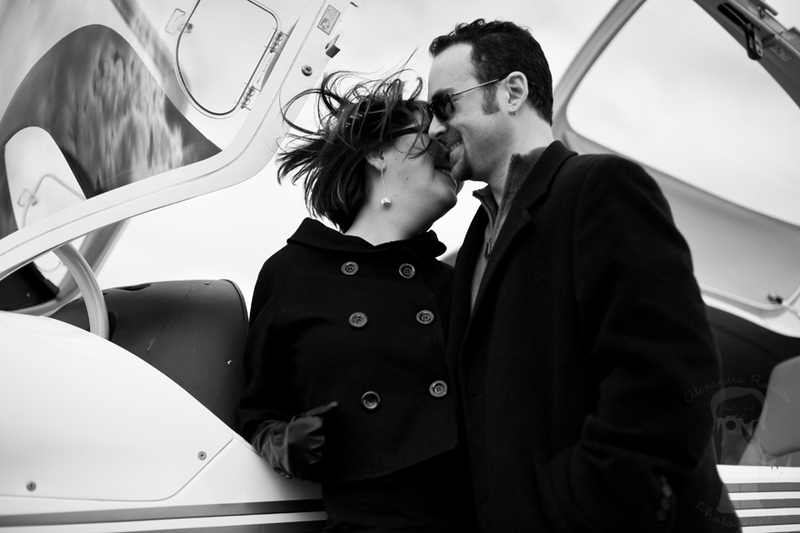 I am so so excited and honored to me shooting their wedding in May!